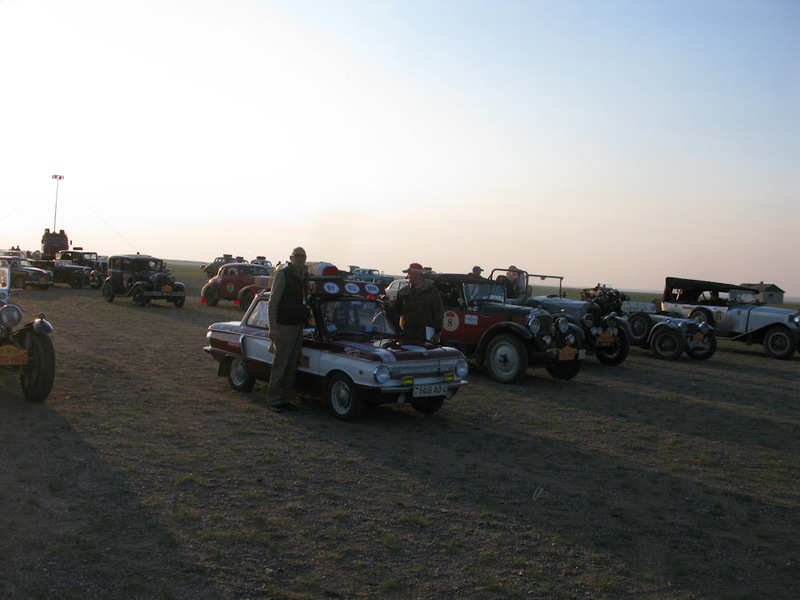 Retro-Moto Challenge “Peking to Paris” (“Peking” is the old English spelling for Beijing) is one of the most renowned events amongst vintage and classic car owners worldwide. In 2016, it’s been held for the 6th time since the first rally of that name took place back in 1907. This year, 115 cars in 2 categories — “Vintageant” (pre-1941 models) and “Classic” (in production before 1975) — started their journey from the Great Wall, 47 miles northwest from Beijing, on June 12th. After covering more than 10000 miles of Asian and then European roads, they crossed the finish line in Place Vendome, Paris, on July 17th. 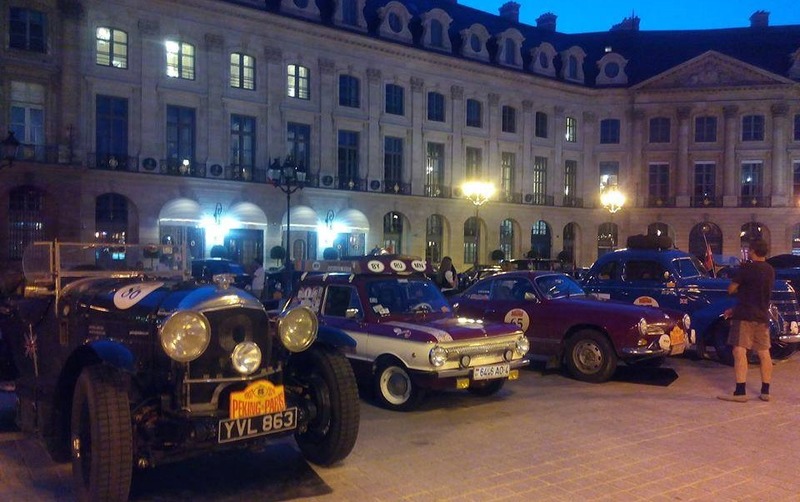 Back in 2010, Gurtam already collaborated with “Peking to Paris” Challenge: during the rally all participants had been tracked and monitored via Wialon fleet management system. Now in 2016, the management and tracking platform by Gurtam has become the choice of the crew from Belarus. Anatoly Maslov and Alexander Jhos participated in the Challenge out of the main race, with their ZAZ 966 (also known as “Zaporozhets”), a classic car of the Soviet era, manufactured in 1969. Armed with Wialon GPS-monitoring and navigation system, they joined the race in Mongolia and proceeded to successfully finish the route in Paris. 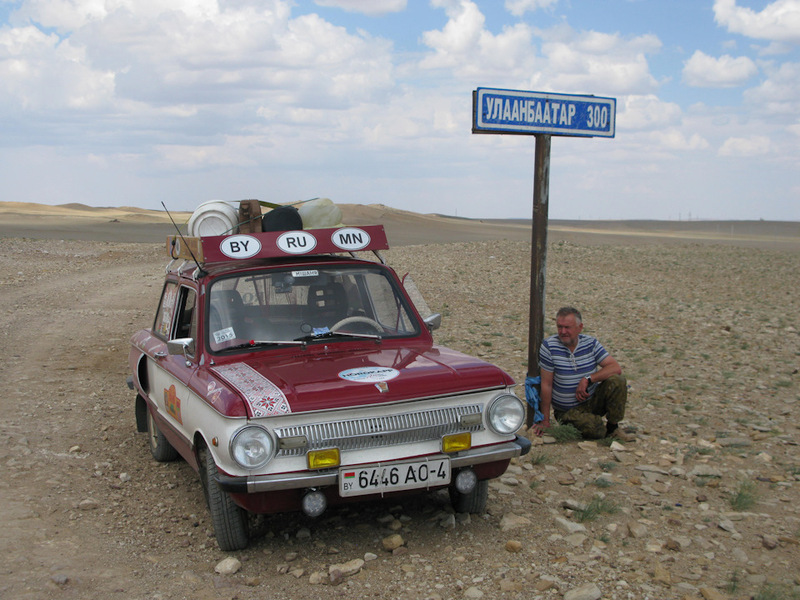 Even though the rules for the Belarusian crew weren’t as strict, during the rally they followed the guidelines of “Peking to Paris” to a T, without trying to cheat out of the roughest parts of the route, nor to use any of the shortcuts to smooth their way to the finish line. And, thanks to Wialon, for the whole duration of the Challenge, anyone willing could watch their progress in real-time, at all times. According to Jhos, after finishing the race it is very much clear that GPS-monitoring and managing systems are an absolute necessity for the events, challenges and rallies of the caliber, for a number of reasons. Control, navigation, quick location detection for emergencies, security, real-time route progress, name the few. Together with the racers, Wialon moves past the obstructions, crosses deserts and off-road areas, and comfortably navigates both city road-mazes and high-speed highways. There are new races and other challenges ahead, and no matter the route or weather conditions, Wialon by Gurtam is a trusty ally on any road. See you next race! Wialon provide technical assistance at CanAm Trophy Russia quad race and Russian Ultralight Aviation Sports Championship. Wialon joined Jukka Kuosmanen, a triathlete from Finland, on his risky triathlon race.